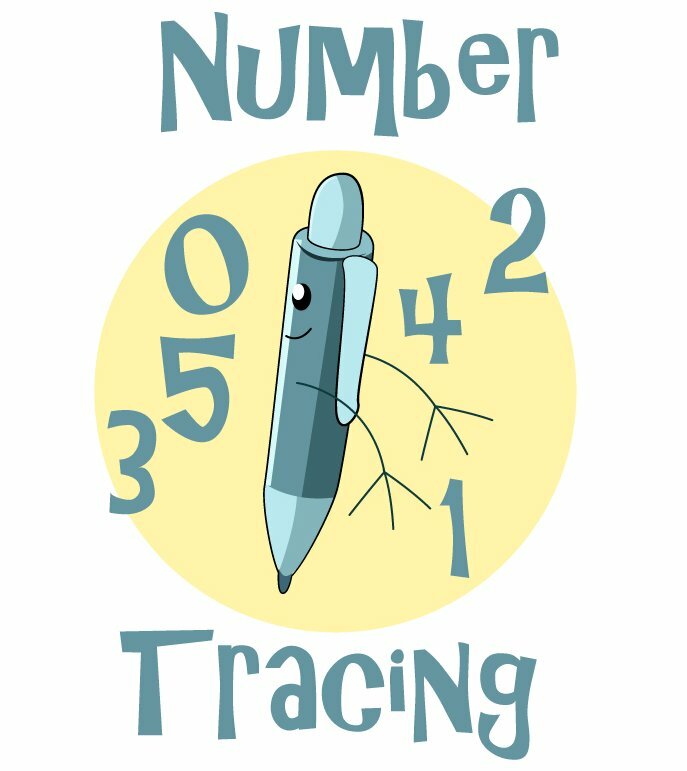 Number tracing is an easy task for children that are beginning to learn their numbers and how to write them. 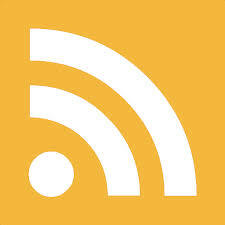 If you haven't done so yet, be sure to work through the lessons that cover the basic lines (horizontal, vertical, diagonal) of writing. 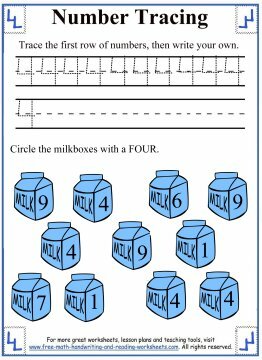 These skills are essential to proper number and letter formation. 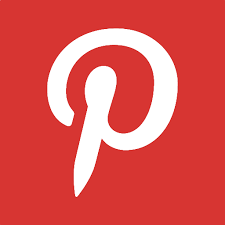 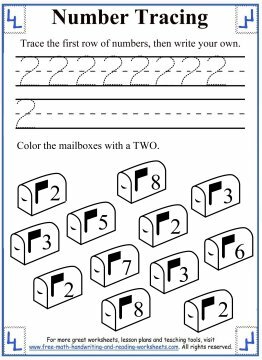 You can find more handwriting and tracing worksheets in the 'Related Pages' section below. 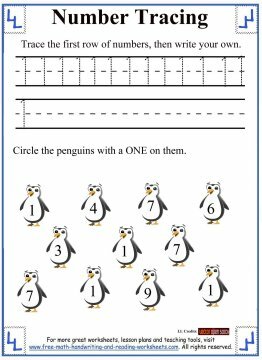 While some students may not be ready to write their numbers without tracing, it still helps to practice without the lined numbers. 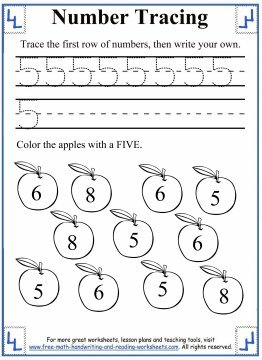 Each worksheet contains one line of tracing and one line of freehand writing. 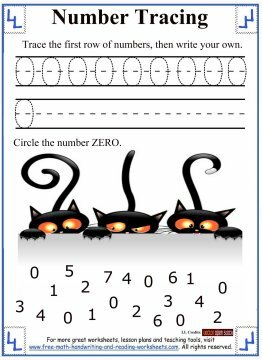 There is also a short activity on each paper that focuses on number recognition. 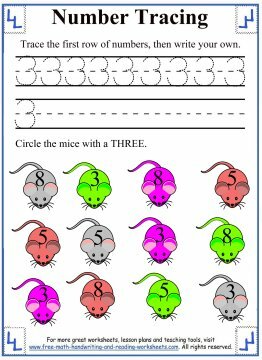 Students will be asked to either circle or color in the correct number.